Welcome to The Ridge, where it's not just about living, it's about lifestyle. No matter where you are in your life, The Ridge provides premeir living to match your active needs! 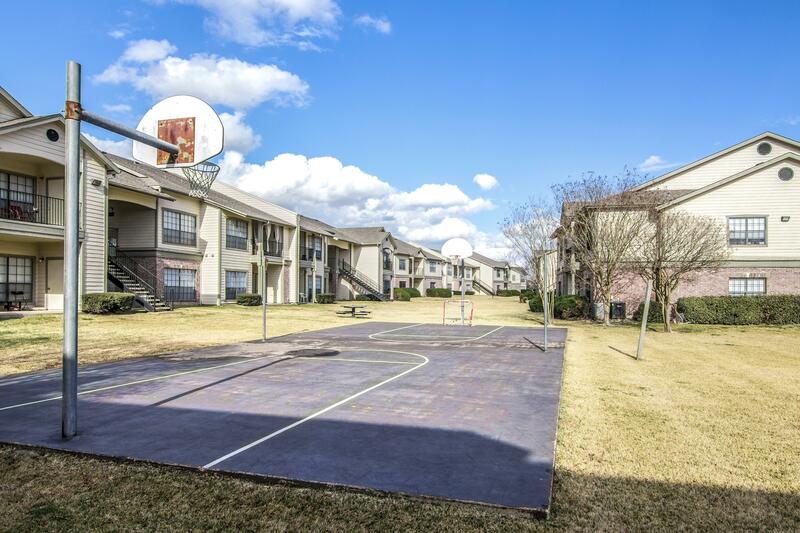 Our charming, well maintained community offers several 1, 2 & 3 bedroom floor plans with lots of windows, spacious bedrooms, amazing closets, and most floor plans come with built in bookshelves. 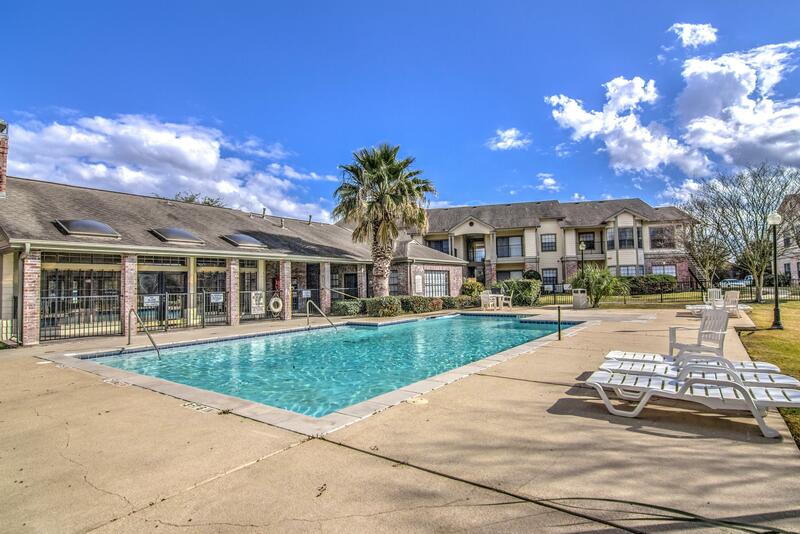 We pride ourselves on providing for all your needs & include curbside valet trash collection, free expanded cable TV, free high speed internet access, and full size washers and dryers in every unit. 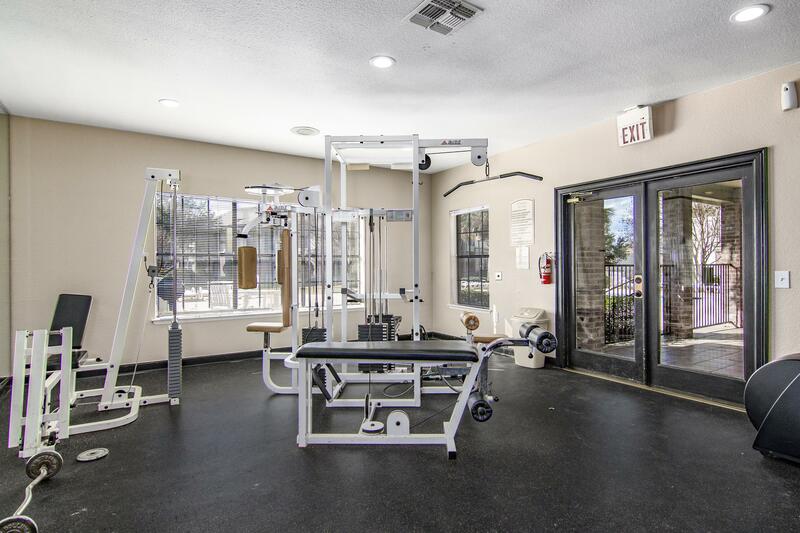 The community also offers a 24hour Fitness Center, a full service Business Center located at the office, a beautiful pool area & sand volleyball court. 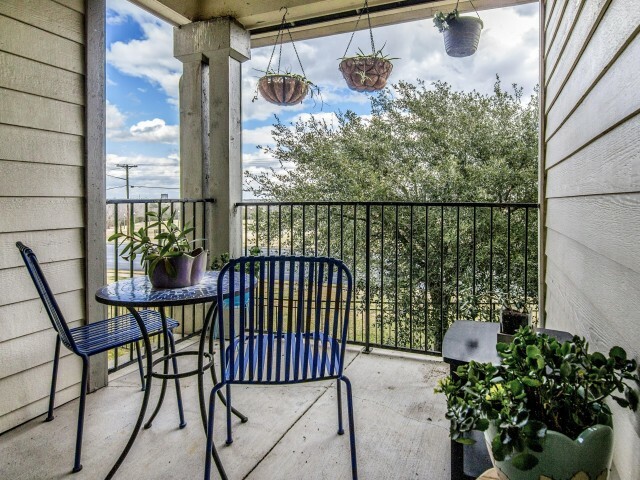 Centrally located in the beautiful Wolf Pen Creek area, The Ridge is close to dining, shopping & entertainment. We are across from two A&M shuttle bus routes, and close to Highway 6, making it easy & quick to get wherever you need to go! 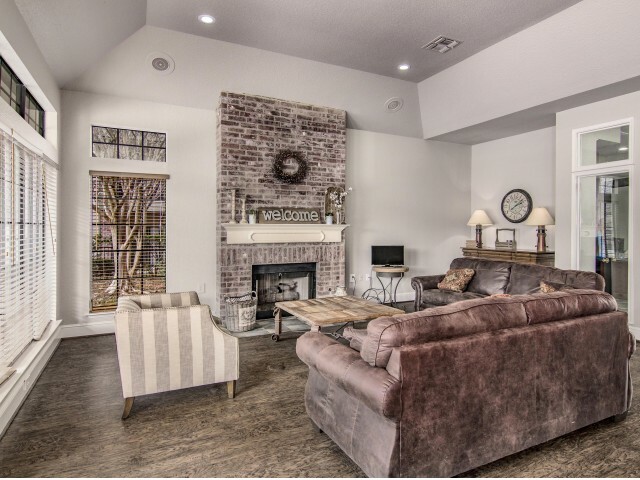 Come home to the lifestyle you long for at the Ridge. Only Dogs, cats, birds, hamsters, gerbils and fish are allowed. Dogs may not exceed 25 lbs when fully grown, must be at least 1 year of age and housebroken. Cats must be litter box trained. Cats and dogs must have current vaccinations and licenses. Only one pet per unit and all residents must agree to the pet being present. Management must pre-approve the pet and the residents must sign an animal addendum prior to the pet being allowed at the property. 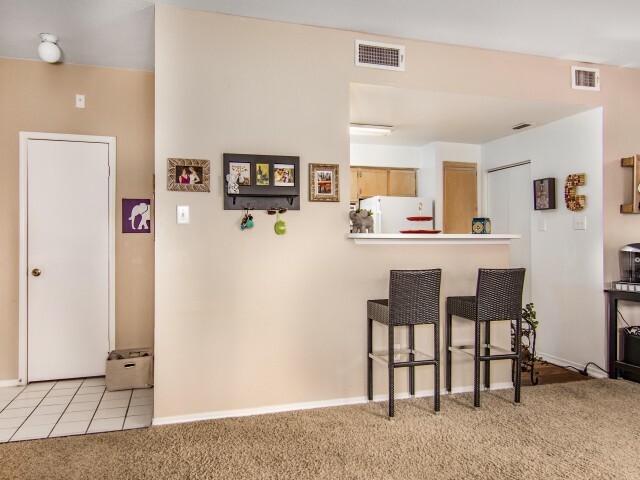 An additional security deposit, a non-refundable pet fee and pet rent are required.